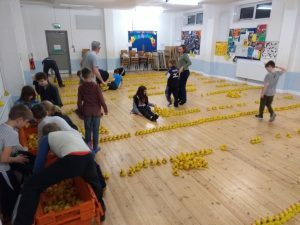 The fantastic 3rd Lymm Cubs have once again been helping us perform our annual duck audit in advance of the race. An arduous task so many thanks to them! THE Lymm and District Round Table is full of charitable cheer after donating £25,000 to local causes over the past 12 months. The huge total was raised from the proceeds of the Round Table’s three main events – the Easter Duck Race, Big Lymm Bonfire and Lymm Beer Fest. The causes to have benefited from the Round Table’s donations include The Christie, 3rd Lymm Scouts, Stockdales, North West Air Ambulance, Maggies, NSPKU and the Lymm Community Orchard. 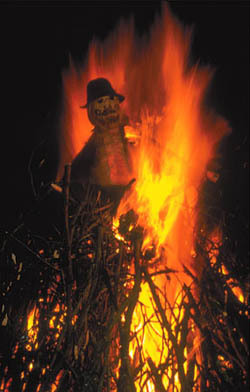 “First of all, thanks to everyone who came down to the bonfire on Saturday evening. You’ve all helped to raise £20,000 for charity which will be going out to many worthy causes in the coming weeks. Further to some comments made on the night and on social media over recent days, we must also apologise to those of you who were disappointed with the event. We take all feedback very seriously concerning any of the local events that we organise. The sheer volume of people who attended the event – much more than ever before – has certainly given us food for thought on how we can better manage the crowds next year. As soon as we recognised that it was getting busy we started advising people they could watch the fireworks free-of-charge from the pavement outside the club and then come in once more people had left. As regards safety, many of our volunteers are health and safety-trained, we employed a professional company to manage the fireworks display, the bonfire was marshalled with safety barriers in place and St John’s Ambulance were on site in case of a medical emergency. We have a debrief planned in the coming weeks where all ticket/capping numbers at future events will be high on the agenda – we’ve never had to before but it may be something we need to consider. 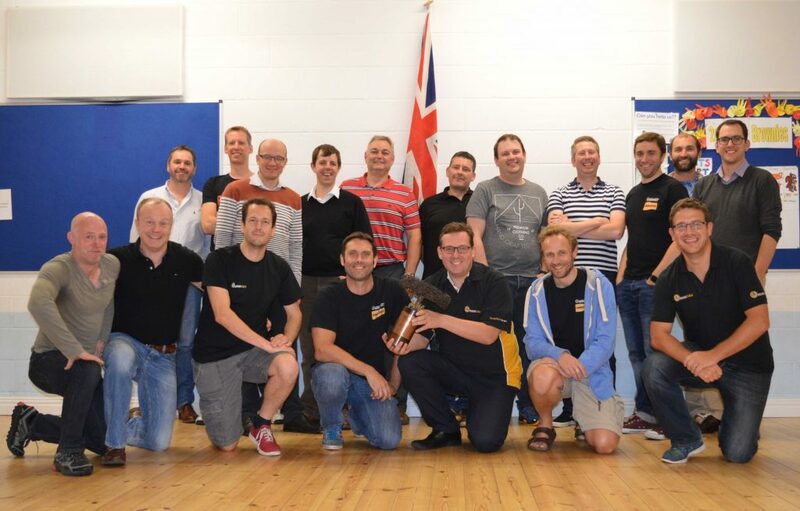 CHARITY money has come pouring in following the sixth annual Lymm Beer Fest and chief organisers Lymm and District Round Table couldn’t be more delighted. Over £4,500 was raised in total at the popular two-day event, boosted by the main sponsorship of Warrington-based Urban Building Projects Ltd, specialists in domestic and commercial building, and silver sponsorship of Globus, world leaders in protecting hands. The many cask ales, ciders, wines and premium gins on offer at Lymm Village Hall, along with food served up by Lymm Ladies Circle – who also raised over £480 – ensured all attendees went home well fed and watered. Euan Macdonald, who helped to organise the festival, said: “As well as following a successful formula we introduced the President’s Gin Palace which went down a storm. The Friday night was rocking as usual thanks to Alley Clarke’s live band, and the pleasant weather on Saturday meant that customers on the patio enjoyed both the Lymm Concert Orchestra and the brilliant acoustic set of Matt Fearon. If you would like to nominate a charity or community group that you would like the Round Table to consider donating to, please email charity@lymmroundtable.co.uk with more information. THE Lymm Beer Festival is back for its sixth year and organisers Lymm and District Round Table are promising another fantastic event. 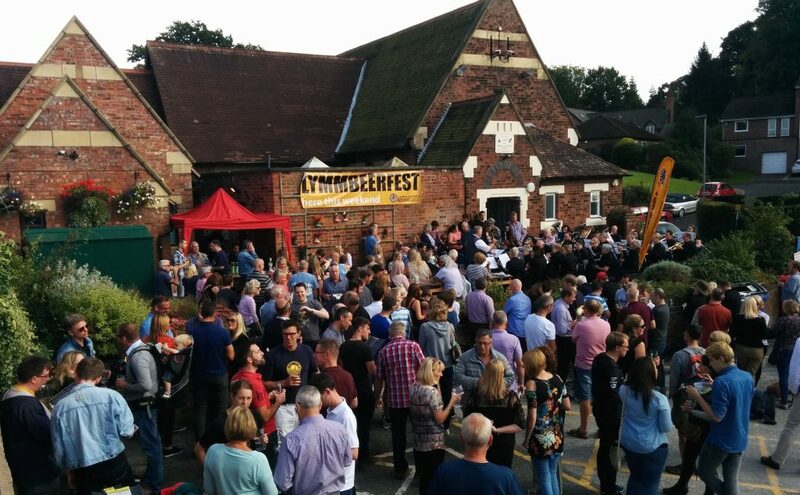 This year’s charity event, once again sponsored by Warrington-based Urban Building Projects, will take place on Friday 9th (6pm-11pm) and Saturday 10th (noon-11pm) September in Lymm Village Hall and over 36 cask ales will be on offer plus a selection of ciders, perrys, lager and wine. There will also be live music throughout both days, food and free soft drinks for non-drinkers. The entry fee is £5 (£3 Saturday afternoon and discounts for CAMRA members) which includes a pint glass created specifically for the event. All cask ales, ciders and lager are at one great price of £2.50 a pint. The Round Table is also seeking organisations to sponsor a cask for £80 for which their names will appear in the programme, at the event and on the festival’s Twitter and Facebook feeds. Sponsors will also receive four tickets and £20 of beer tokens. 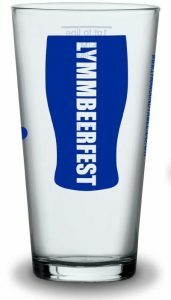 For more information about this year’s beer festival visit www.lymmbeerfest.co.uk, find it on Facebook or Twitter, or, if you’re interested in sponsoring a cask email beerfestival@lymmroundtable.co.uk or call James on 07480 477970.